The one stop shop for all your programming and creative needs. 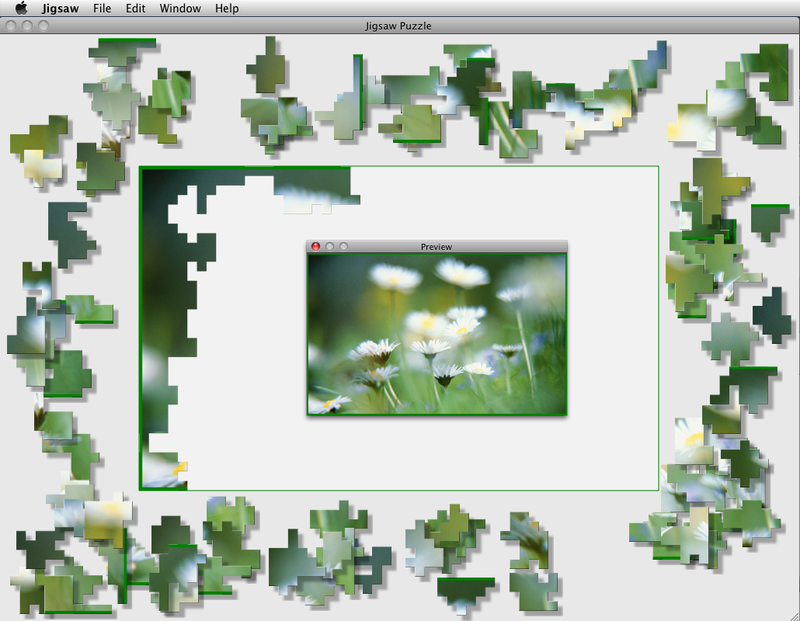 Written in Objective-C on Mac OS X, this Jigsaw puzzle demonstrates both our ability at analytical thinking and our eye for pleasing design. Our extensive experience with database design and deep knowledge of set theory has honed our SQL experience, and we are proud to say SQL Development is where we excel. Our developers have produced many applications in C#, including some innovative work monitoring SQL Servers. Our jobs regularly include integrating diverse data-sources and transport mechanisms including email and ftp. 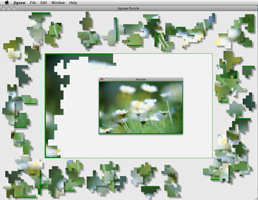 Clean, modular design of web pages makes good sense, as well as loading speedily. Our design aims are always speed, simplicity, and good looks. The User interface is the window into the mind of the customer. We never forget that good UI design makes customers happy. A good database is only as good as the way it's set up. Indexing, backups, reporting. All these things are of paramount importance to us.